Meadow Walker received $10million settlement for father's death! Meadow Walker received $10million settlement for father’s death! Meadow Walker received $10million settlement for father’s death! 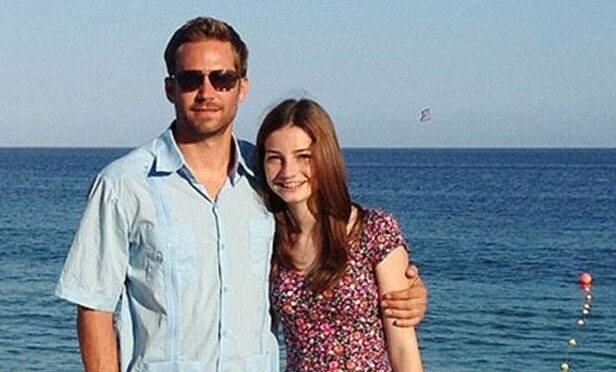 Paul Walker’s 17-year-old daughter, Meadow Walker received the settlement from the estate of Roger Rodas, who was the driver involved in the tragic car accident that killed both himself and the Hollywood actor. 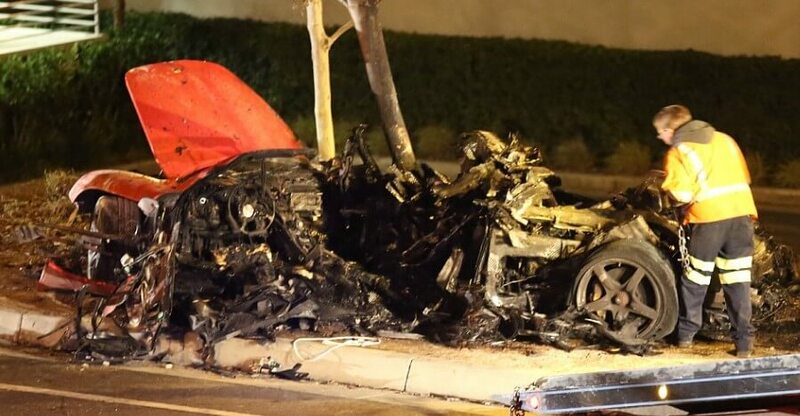 The Fast and Furious actor was a passenger of Roger Rodas’ in a 2005 Porsche Carrera GT, when the car – which was reportedly travelling at the speed of 150kms per hour when it crashed into trees and a utility pole before exploding in Santa Clarita, a city Northwest of Los Angeles. Meadow’s lawyer, Jeff Milam says that the amount paid to a trust for Meadow Walker only covers a fraction of what her father would have earned as an international movie star if his life didn’t end tragically. Meadow Walker is the only child and sole heir to her father’s estate. Kristine Rodas, the wife of Roger Rodas who was driving the Porsche, filed a suit against Porsche. She claimed that a vehicle malfunction, and not excessive speed, led to the 2013 crash that claimed the life of “The Fast and the Furious” star Paul Walker. The suit was overruled. U.S. District Judge Philip Gutierrez found that Rodas had not presented sufficient evidence to prove that alleged design flaws with the Carrera GT caused her husband’s death. Amazing snow drift performed by a delivery truck! Hilarious crane fail! They dropped the load onto a car and smashed it!